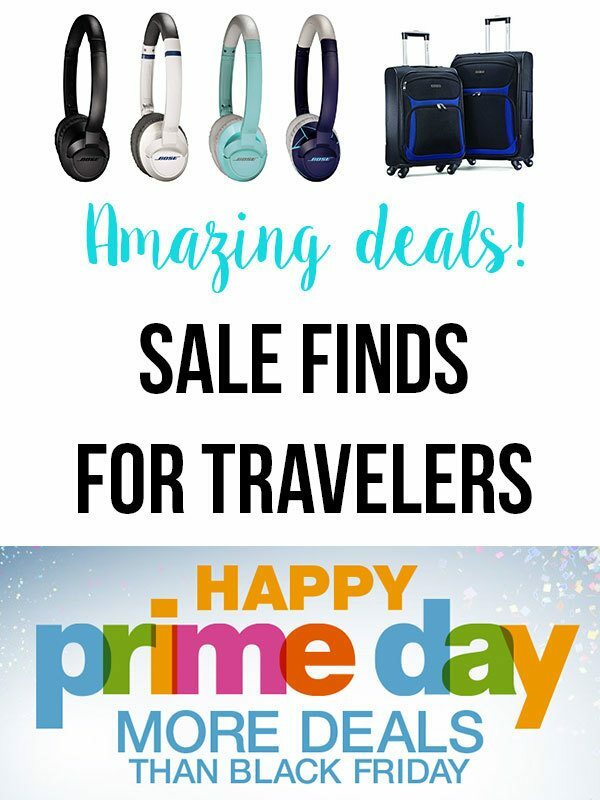 Amazon is trying something new to get you to try their Prime (for free) with their Amazon Prime Day, promising more deals than Black Friday. The Prime itself turns out to be a great deal on its own. I always thought the Prime really is a good deal, if you order a lot from Amazon because with Prime you will enjoy the unlimited free 2-day shipping. But with the $99 per year fee it just didn’t make sense to me. However, the Prime Day made me look more into Prime, and it’s so much more than free shipping. You can also instantly stream thousands of movies and TV episodes with Prime Instant Video, listen to over a million songs and hundreds of playlists, and get unlimited photo storage with anywhere access. Say what?? I currently pay ten bucks a month each for Spotify, Dropbox and Netflix. The $99 annual Prime fee sounds like a deal to me now! 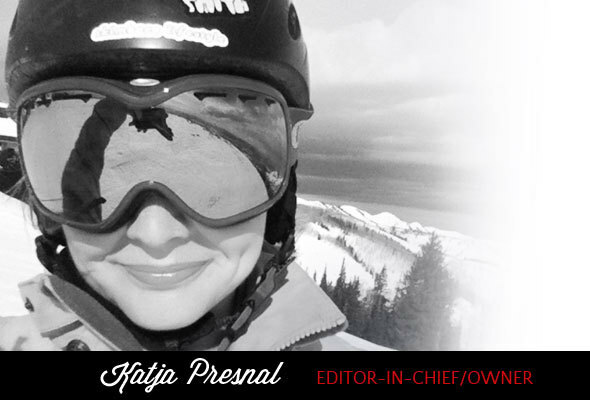 You can also borrow one Kindle book for free each month – with no due dates. The Prime is perfect travel companion providing free music, movies and books too, and storage to save all your travel photos! Today only, Prime members have exclusive access to great sales on Amazon. 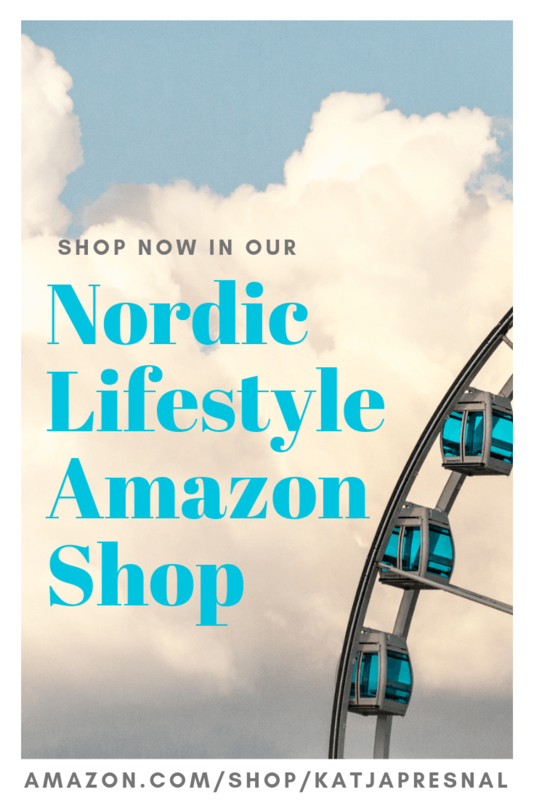 Try Prime today and get immediate access to deals, and you can try Amazon Prime for free for 30 days, and after your free trial, Amazon Prime is just $99/year. You can cancel anytime. 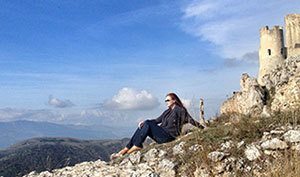 Here are some of my deal picks for travelers. If you travel a lot, I highly recommend investing in good luggage. I used to buy inexpensive luggage for $90-150 for suitcase, and they only lasted about a year. Now I have been using my Osprey bag for 5 years, and still going strong. If Osprey’s style isn’t for you, my other to-go brand is Samsonite. 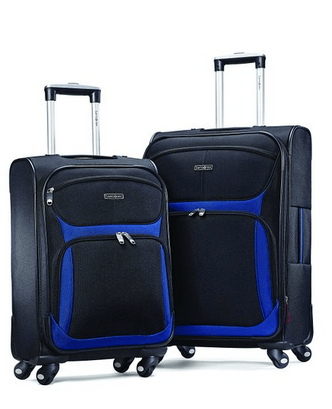 Check out the Samsonite Airspeed 2 Piece Spinner Set, normally $429.99, today $144.99. I don’t own this one, but I love my Samsung Galaxy NX camera, and I love how I can share photos via Instagram or other social media networks directly from the camera. The Samsung mirrorless wifi cameras are perfect for travelers! My camera also automatically backs up all photos to my Dropbox account or on Google Drive. 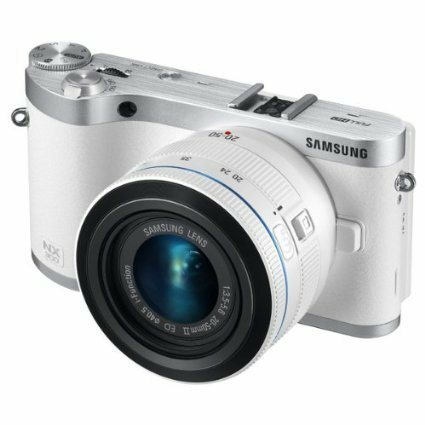 Samsung NX300 20.3MP CMOS Smart WiFi Mirrorless Digital Camera with 20-50mm Lens and 3.3″ AMOLED Touch Screen (White), normally $799.99, today $299.99. Nothing is more annoying than when you are traveling, and taking photos of the sights you see, using your phone as a map to find places… and then your phone dies! I always carry a portable charger to keep my phone and camera charged up. You will thank me the next time you are on the go and need some more juice for your phone, or camera. 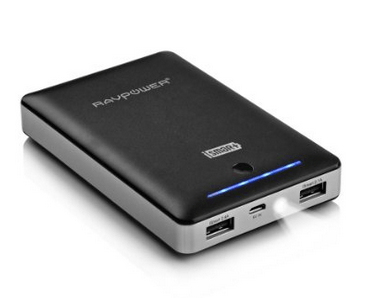 This Battery Pack Power Bank with iSmart Technology is usually $$114.99, now only $36.99. I don’t travel without my headphones! 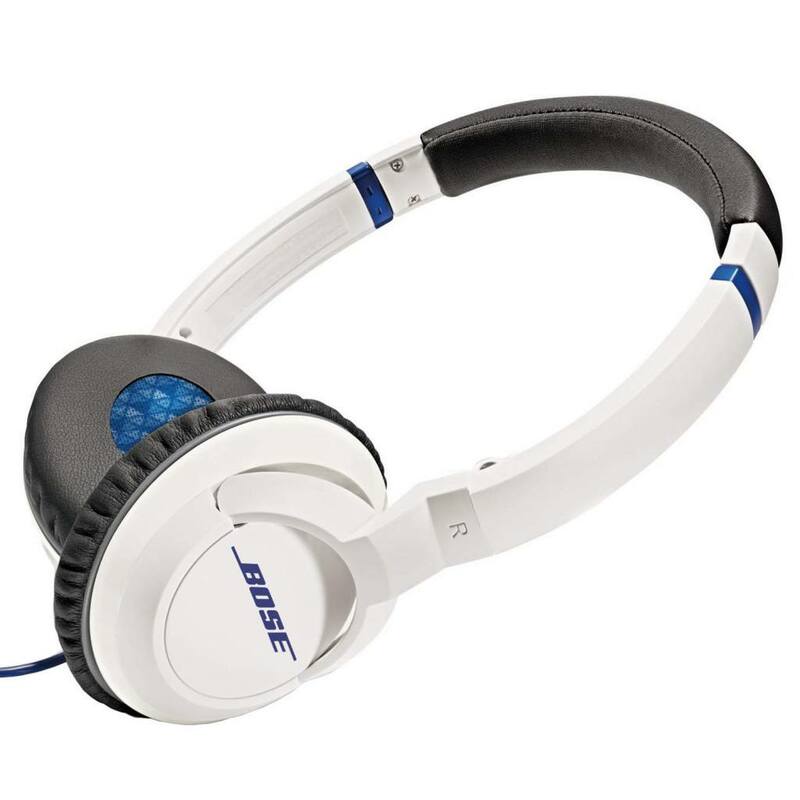 Get this Bose headphone deal today only: Bose SoundTrue Headphones On-Ear Style, normally $149.95, today: $79.99. Need a good weekender bag? Try the Herschel Supply Co. 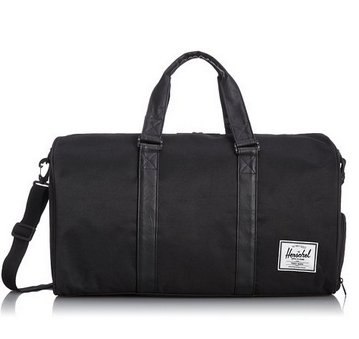 Novel Duffel Bag, normal retail price $79.99, today $60.74. 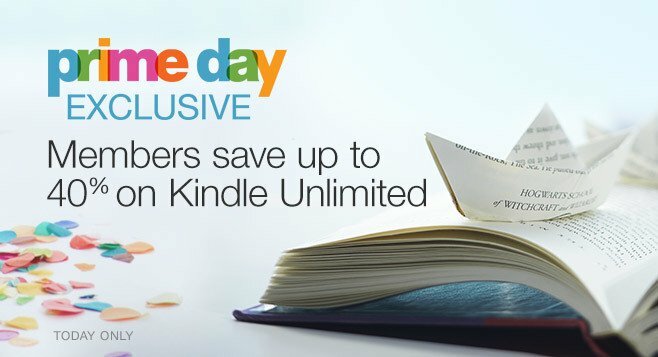 Amazon also has amazing Kindle deals, check out now, some of them have already sold out.